I got a yo-yo! Now what do I do? Your new yo-yo probably isn’t yet ready to be played with, because the string is likely too long. You’ll need to adjust the string so it’s the right setting for you. If you’re very tall and don’t need to shorten your string, jump straight to HOW TO PUT THE STRING ON YOUR FINGER. Grab the end of the string attached to the yo-yo and let the yo-yo drop to the end of the string. Let the yo-yo touch the ground, and look at how high the end of the string is. The best setting is usually around bellybutton level to 10cm above your bellybutton. 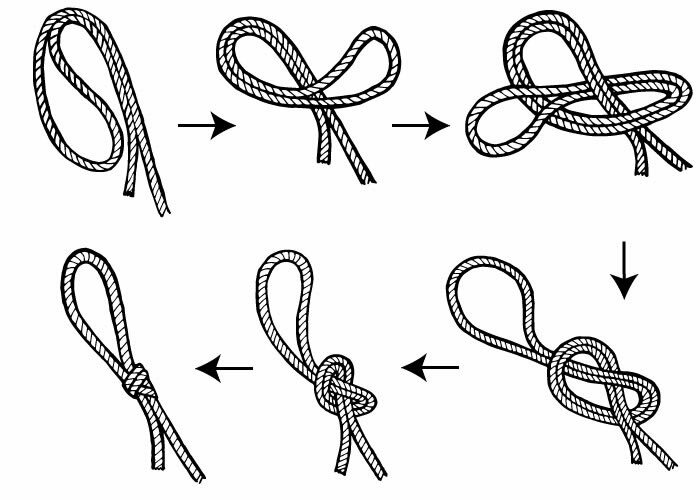 After cutting the string at the proper length, take the end of the string and tie a knot at the very end, then fold the string over and tie a loop, about the same size as the original loop (about 2cm in diameter). If any of this is confusing so far, refer to the video below. In the video, we chose to cut the string after making the loop. Don’t put your finger directly in the loop!